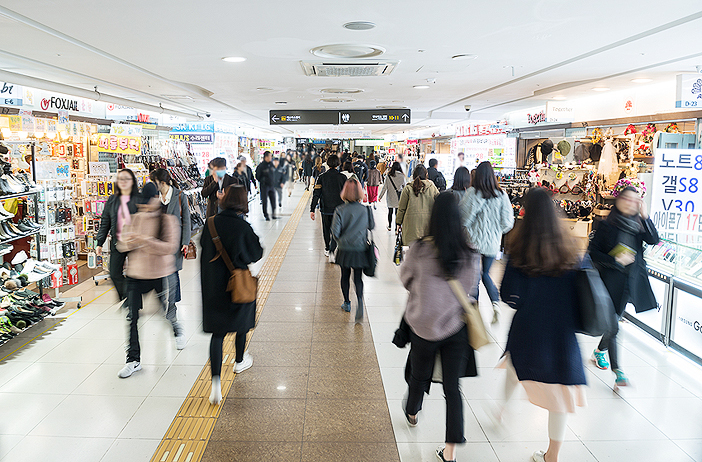 Korea's underground shopping mall is where fashion trendsetters in Korea gather to check out the latest trend from fashion-forward stores that don't put a dent in their budget. 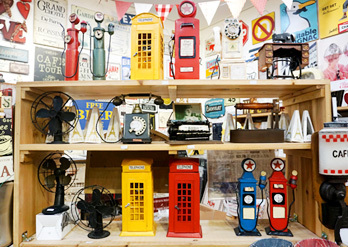 Some underground shopping malls have recently gone through renovations to provide a more convenient shopping experience. 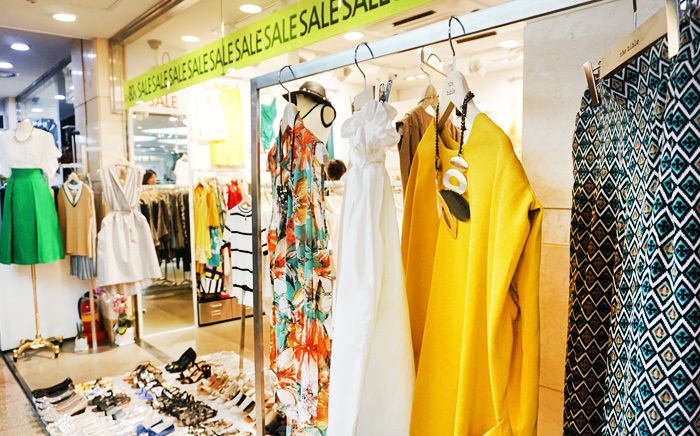 The biggest merit of underground shopping malls is the diversity of apparels available at extremely affordable prices compared to those sold at department stores and shopping outlets. Be sure to bring some cash along as some stores don't accept credit cards. Gangnam Station Underground Shopping Center is one of the most popular places for shoppers in their 20s and 30s. 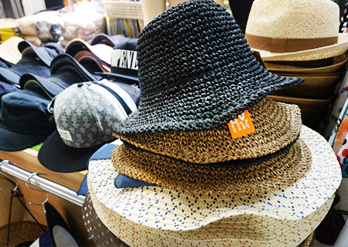 This is also a place where visitors can familiarize themselves with the famous “Gangnam Style.” High-quality fashion brands, as well as other fashion accessories like shoes, hats and sunglasses, can be found at excellent prices. Gangnam Station Underground Shopping Center is great for browsing even for those who do not intend to shop. Due to the quality of goods sold at reasonable prices, this shopping center is especially popular among students and young adults. Directions: Gangnam Station (Seoul Subway Line 2, Shinbundang Line), connected to station. Goto Mall, or previously known as the Gangnam Terminal Underground Shopping Center, is conveniently attached to the Express Bus Terminal Station's transfer passageway that connects Lines 3, 7 and 9. 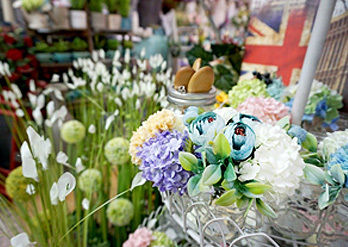 Goto Mall mainly features women's clothing, fashion accessories, interior products, flowers and other attractive items. 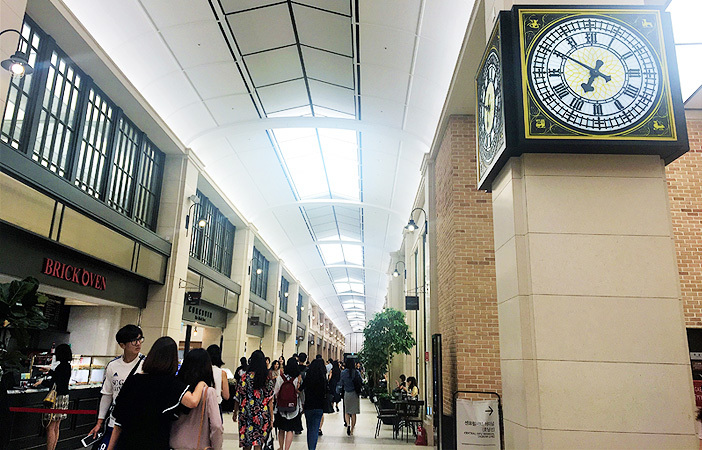 It's also connected to Famille Station and Shinsegae Department Store (Gangnam Branch), allowing visitors to enjoy a wide variety of shopping options. Directions: Express Bus Terminal Station (Seoul Subway Line 3, 7, 9), connected to station. 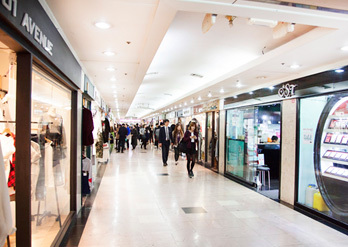 Bupyeong Modoo Mall (Bupyeong Underground Shopping Mall) boasts a variety of fashion and styles offered by 1,400 individual businesses gathered in an area of approximately 31,000 square meters. Simply wandering from shop to shop can be fun, but first-timers to this mall can easily get lost due to the large number of shops. To help shoppers find their way, the floors are marked with color-coded directions. Spreading out from the center of the mall, the paths divide into red, green, and blue trails, while the area around the fountain is orange. These color indications not only prevent visitors from getting lost, but also act as a guide leading to the store they want. Directions: Bupyeong Station (Seoul Subway Line 1, Incheon Subway Line 1), connected to station. Seomyeon Underground Shopping Center has a long history in Seomyeon, the most bustling area in Busan and a hub of public transportation. 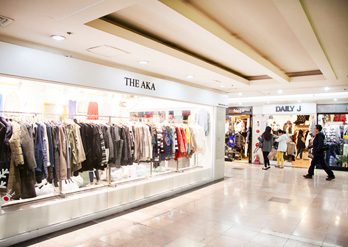 The shopping center has a great number of clothing, accessory, and shoe stores, and is connected to Daehyeon Free Mall Busan Branch and Lotte Underground Mall. 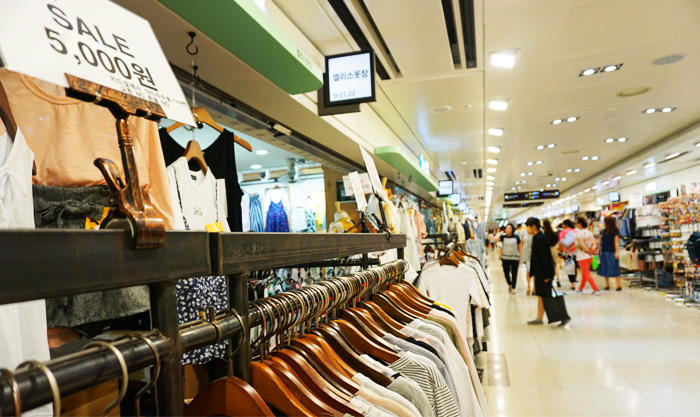 Seomyeon Underground Shopping Center is known for offering fashion style collection from both popular brand stores as well as less popular but affordable ones. The shopping area also continues to the ground level, making it one of the best spots to wander around in the city. In addition, the Information Desk found at the center underground mall offers interpretation services for international tourists. Known as the "Silver Interpreters," they provide assistance on Monday to Saturday from 09:00 to 19:00 in English, Chinese, and Japanese, depending on staff schedule. Directions: Seomyeon Station (Busan Subway Line 1,2), connected to subway. Located on Dongseong-ro, the heart of Daegu, Daehyeon Free Mall – Daegu Branch is the largest underground shopping center that is loved by locals. The mall is easily accessible via subway from Jungangno Station (Daegu Subway Line 1) and the many city buses that stop here. 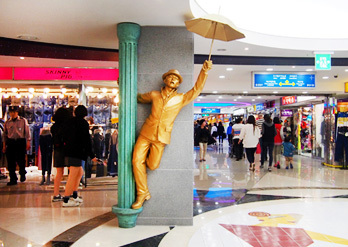 Daegu Free Mall is the only underground mall in the country to have a musical square. 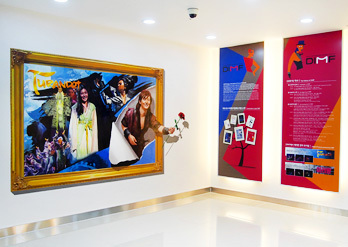 The walls of the square are adorned with posters of all the musicals that have been performed in Daegu, including four major international musicals. Directions: Jungangno Station (Daegu Subway Line 1), connected to station. This page was last updated on September 26, 2018, and therefore information may differ from what is presented here.